Kumar is a true-black, 6-year-old gelding already trained under saddle and a pleasure to ride. His dam Edigen, born in Turkmenistan, is one of our founder mares who has abundantly proved her worth through her offspring. 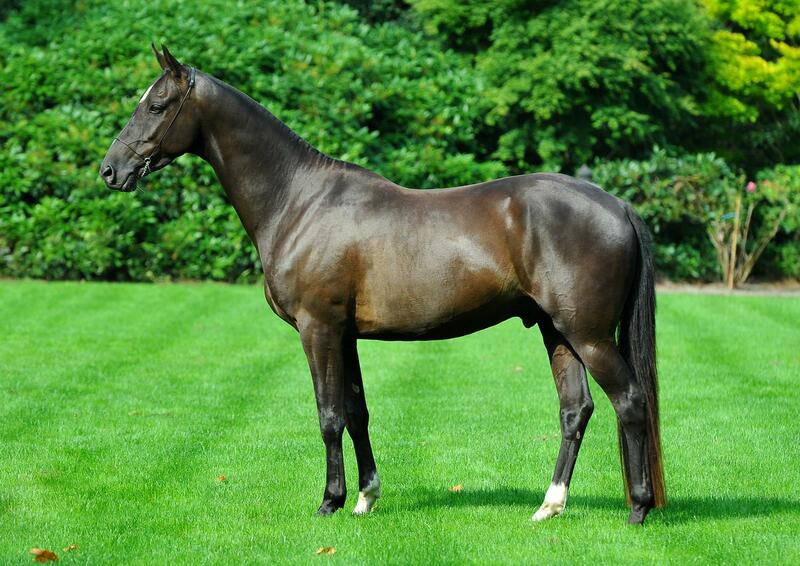 Kumar’s sire Kaganat was born in Dagestan and came to us as a foal with his Stavropol-bred dam Gulchetai. Here he was used once to father Kumar and then gelded for further training. At the age of 5 he was sold to Spain. 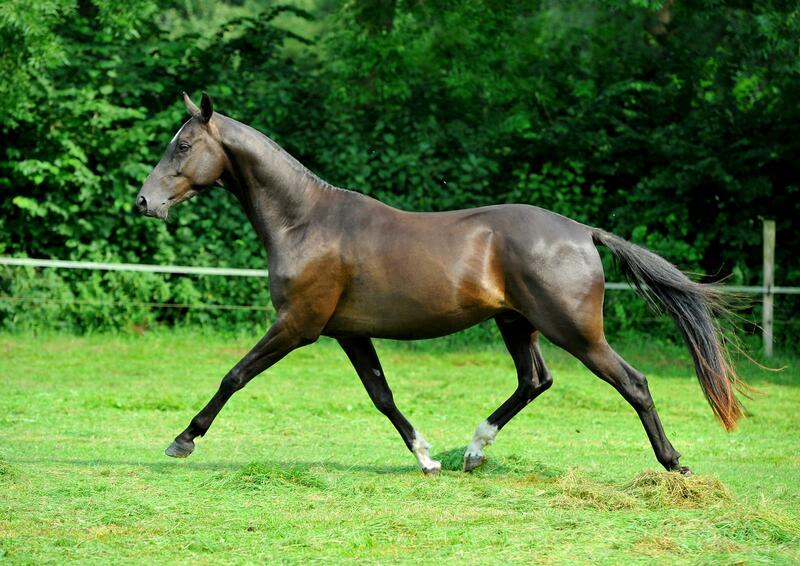 Kumar is an assertive, friendly horse with an excellent conformation who seeks contact with the people who care for him.